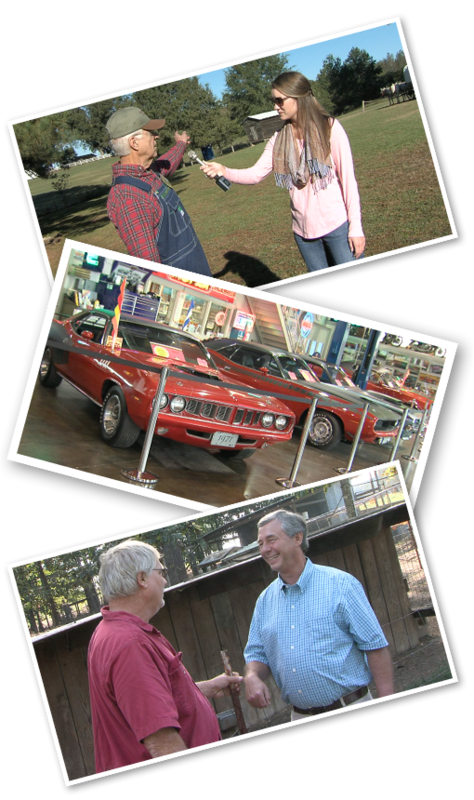 Alabama Farmers Cooperative and Alabama Farmers Federation are pleased to present the state’s first statewide network television show dedicated to agriculture and rural living. Simply Southern inspires and educates viewers about farming, food and gardening while entertaining with stories about innovative entrepreneurs, talented artisans, outstanding young people and Alabama’s hidden treasures. Interested in getting more information about what charities need soft drink pull tabs as seen on TV. Do y’all sell any of your polo shirts? We do not currently sell those but I will pass on the suggestion. Thanks for watching!